The Hanley Center — Song + Associates, Inc. 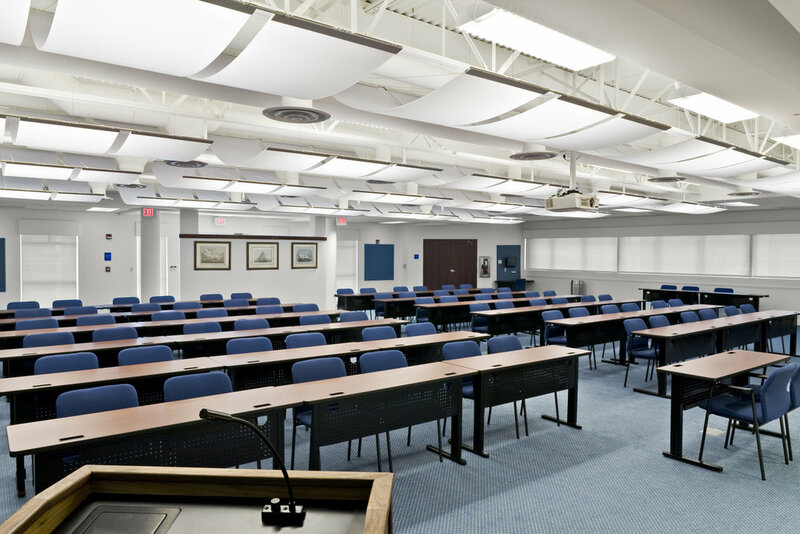 The Hanley Resource Center was included in a multi-phased project consisting of new construction, additions and renovations to the nationally recognized drug and alcohol rehabilitation center’s 10.5 acre campus. The center houses all non-residential services and programs, including education and training. In addition, the center consists of a new 1,600 SF Serenity Bookstore intended for the general public as well as the recovery community, a large lecture hall for Nationwide seminars, and distance learning meeting rooms of various sizes. The renovation of the 22,000 SF Resource Center building, previously occupied by the County’s Blood Bank, is the new facade to the facility and shares the adjacent site with St. Mary’s Medical Center. Subsequent Phases include the new construction of a 22,000 SF Wellness/Administration Center, renovation of a 7,000 SF Adult Residence Building, along with renovations to other buildings throughout the campus.